← Wilmington, NC (Looking back on an amazing summer). Maria and I have known each other since I was in kindergarten and she was in first grade, today she is one of my closest friends and I am thankful to have someone like her in my life. 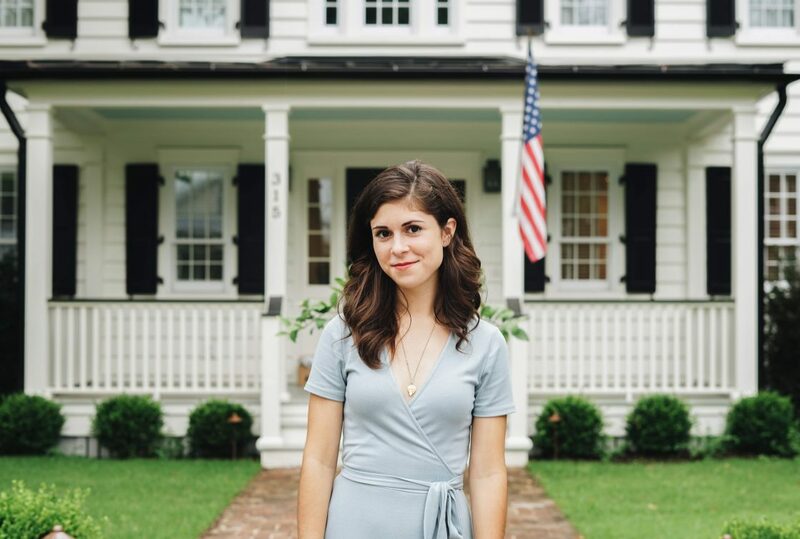 This is her blog which I love and know you will too. Most of us are in a time crunch and don’t have the means to invest in a bunch of fancy cosmetics, (psh who needs all those chemicals anyway?) These are some things you can incorporate into your every day routine and actually get results with out spending much, if any, of your hard earned dollars. You can try them all out, or slowly incorporate them one by one each week and see which ones really suit you. Making these simple tweaks in your routine is not only fun, but it can take a bit of stress off of the day just knowing that you did something to pamper yourself. 1. Scalp Massage: They’re so good for hair growth and hair health because it gets the blood flowing in the scalp and helps the nutrients, ya know, nourish. All you need is 5 minutes. You can fit it in while you wash your hair, or just once week. I like to do a mask with an egg (rich in protein), castor oil (promotes hair growth and thickness), and a little coconut oil (hydrates), and apple cider vinegar, which I apply in the shower between the shampoo and conditioner (lots of shine, don’t worry the smell goes away). Wether you’re doing this dry, with the mask, or in the shower, just flip your head upside down and rub with the pads of your fingertips (no nails!) different secitions of your scalp until you feel it get warm and then move on to another section. Make sure you shampoo WELL if you did the mask to get the oil out, and don’t use as much conditioner. 2. 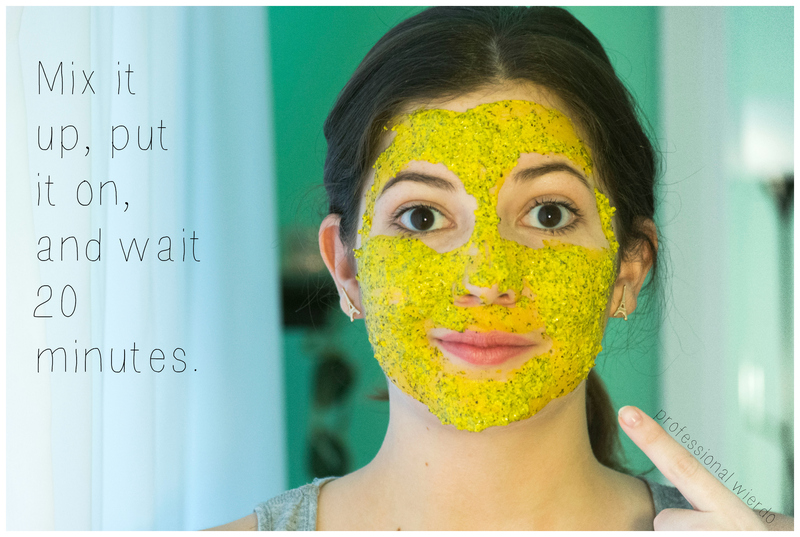 Multi Task Mask: You may not have done a face mask in a while because you just don’t have the time or patience. But if you think about it, once you put it on the mask does all the work, all you have to do is sit there. Have a long study session coming up that night? Weekly phone call with mom? Prepping meals for the week? Helloooo, these are the opportunities your face has been waiting for. Before you sit down to write the paper you’ve been putting off for weeks or start cleaning the apartment, get into something comfy, wash your face, and slap on your favorite mask! My favorite DIY mask for dry skin is 1 mashed banana, greek yogurt, and raw honey. 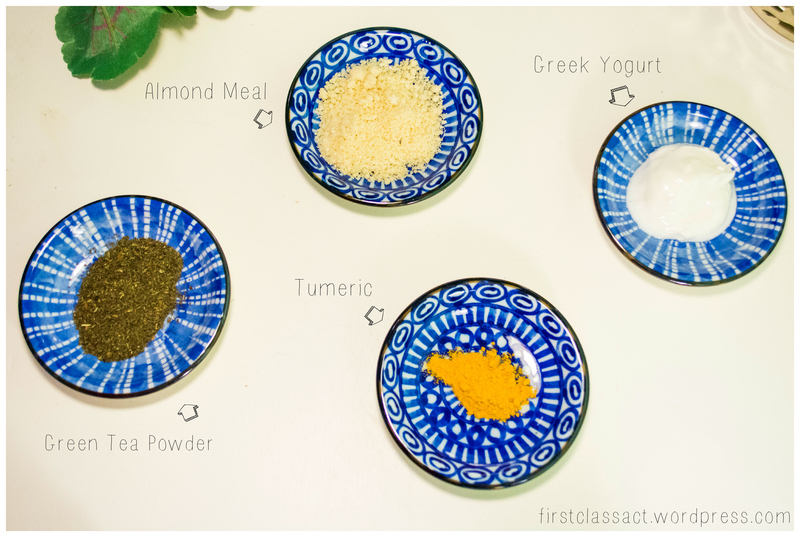 When your face has a little redness or you feel a break out coming on, try: almond meal, honey, greek yogurt or milk, and turmeric (a great natural anti-inflammatory). 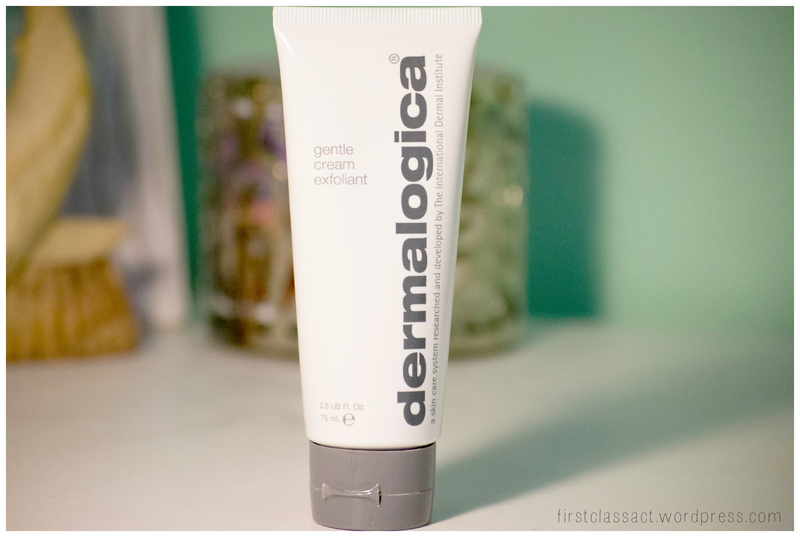 My favorite store bought mask is Dermalogica’s Gentle Cream Exfoliant. It was an investment for me but after I had used the sample size I absolutely loved it. It contains lactic acid which exfoliates by “eating away” at the dead skin cells instead of scrubbing them off. 3. Eat, Drink, and be Glowy: One small but worthy investment you could make would be a multivitamin. Vitamins and minerals are what really make your skin glow. Up your intake of leafy greens with lunch and or dinner and don’t forget to drink drink and drink more water. I find that when I use my CamelBak I drink more water for whatever reason, and it’s an environmentally friendlier option than disposable water bottles. 4. Face Massage: This is something that I’ve recently picked up. Not only is it super relaxing, but it’s great for your skin long and short term. It gets the blood flowing which is great, but over time it can help prevent wrinkles and premature aging. I use a mix of 2 natural oils like argan, castor, rosehip, or olive. Watch pro make up artist and beauty expert walk you through her routine. 5. A Little Show of Hands: The whole package is “hair, skin, and nails” right? There’s no need to give yourself 30 minute at home manicures every week (unless you enjoy that) but at least once a week I like to put a coat of nail strengthener on my nails, file them down, maybe to a little mini sugar and lotion scrub. I’ve recently been keeping a little bottle of home made cuticle oil my nightstand and try to remember to quickly put it on before I go to bed. Bonus Tip: Squeaky Clean: If you’re someone that uses make-up brushes, (odds are if you use make-up you use brushes), get into the habit of keeping them clean if you don’t already. This week, take the time one day to thoroughly wash your brushes because one thing many may be overlooking is a dirty brush on a clean face. Recipe for a break out. After all is said and done, beauty routines are fun, they’re pampering,and yes, they boost our confidence. But more importantly, we do it because we enjoy taking care of ourselves. Just remember the make-up bag is not your source of confidence.